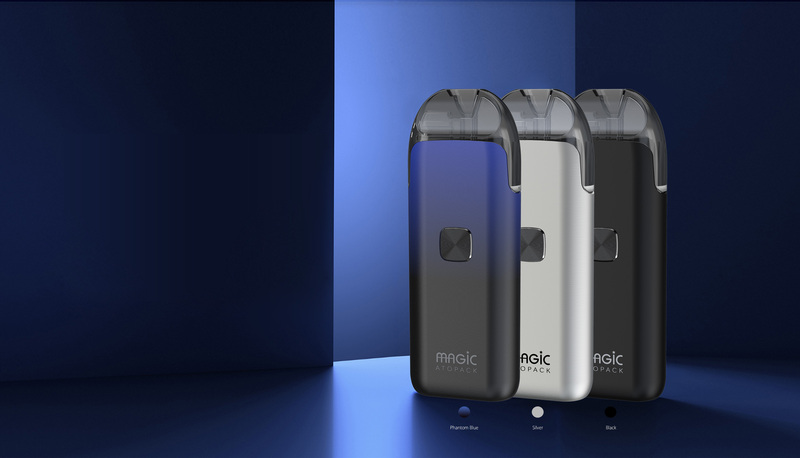 Introducing the new member of the ATOPACK series, Joyetech ATOPACK Magic. This time we adopted the innovative coil-less NCFilm heater into a pod system in a creative way. The NCFilm heater supports long life-span with huge vapor production. 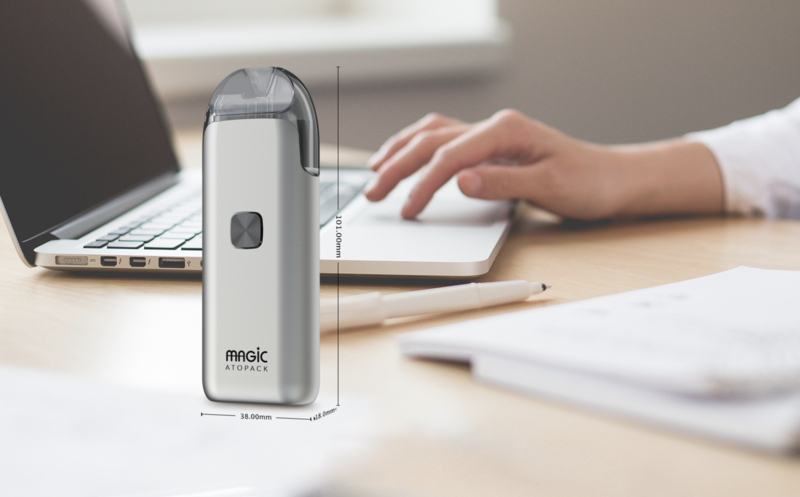 Having 1300mAh battery capacity, the ATOPACK Magic, coupled with Joyetech ultra-efficient low voltage solution, making the battery lasts longer. 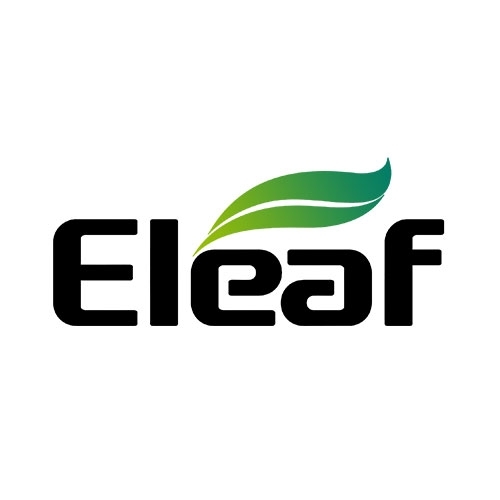 It is compatible with nicotine salts and can produce rich flavor thanks to the NCFilm heater. The cartridge contains the e-liquid up to 7.0ml, which will definitely offers you an earthly enjoyment. Having various color options, you’re also free to switch different indicator lights..